German AutoBild tested in December eight of Europe's most popular electric cars (but didn't include the Nissan LEAF, Tesla and BMW i3) in cold weather to determine their real-world range and efficiency. Each car was fully charged and pre-heated. With heating set for 21 degrees C (70 degrees F) and the driver's heated seat on for 20-minutes (if available), the cars drove a 143 km route. It turns out that efficiency highly varies between the models, so battery capacity alone won't provide a solid indication of cold weather range. 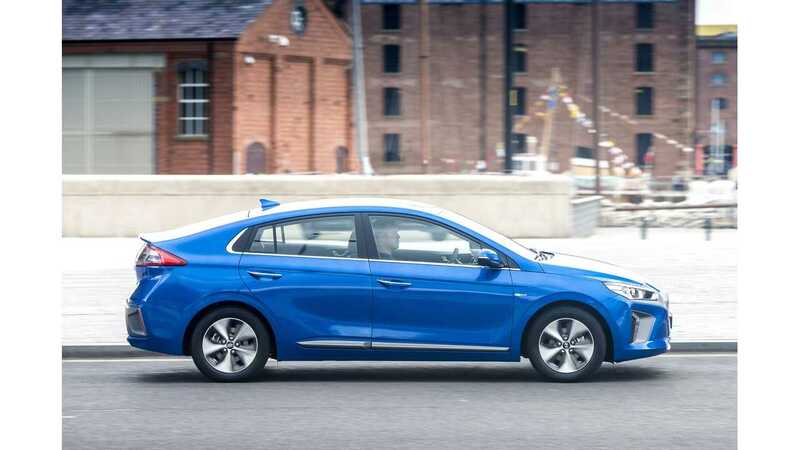 The Hyundai IONIQ Electric is the most efficient model among the eight - needs only 14.6 kWh/100 km. Range was 192 km (119 miles) using 28 kWh of battery. That's just a few miles below the EPA result. The Renault ZOE and new Volkswagen e-Golf were able to achieve decent results too - 16.8 kWh/100km and 17.2 kWh/100km, respectively. Apart from big Nissan e-NV200 Evalia, the worst results came from the Volkswagen e-up! and Opel Ampera-e. The e-up! with 18.7 kWh and 23.8 kWh/100km didn't even complete the route. 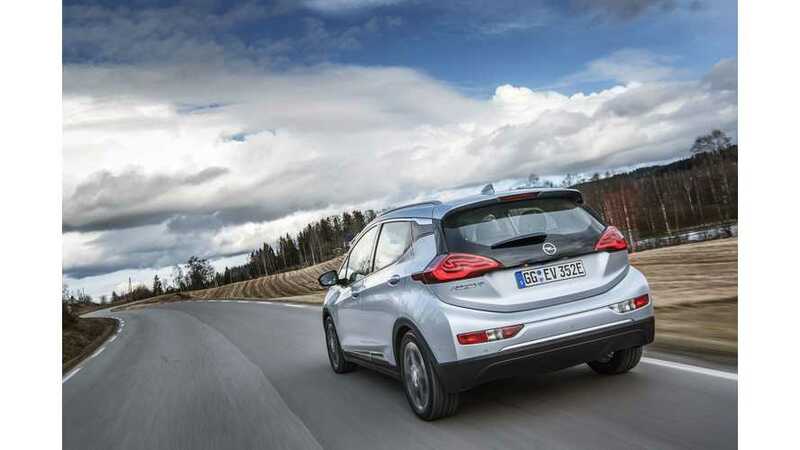 The Opel Ampera-e (60 kWh) with the biggest battery was able to drive just 11% further than the Renault ZOE (41 kWh). Efficiency in cold weather for the Ampera-E was just 22.0 kWh/100 km! Range of 273 km or 170 miles is certainly far below expectations.